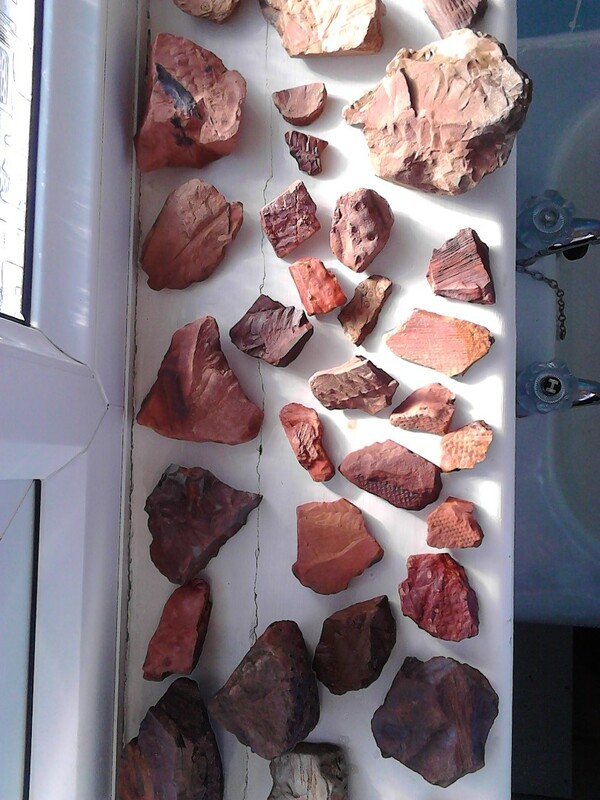 Shop > Categories > British Fossils > Orgreave Development. Plant fossils. I hope so. You can literally spot them whilst sat in your car. I have around 400, found on the heap before it was spread. These are beautiful! Great spot...I need to go! Are they still there or is it too late?